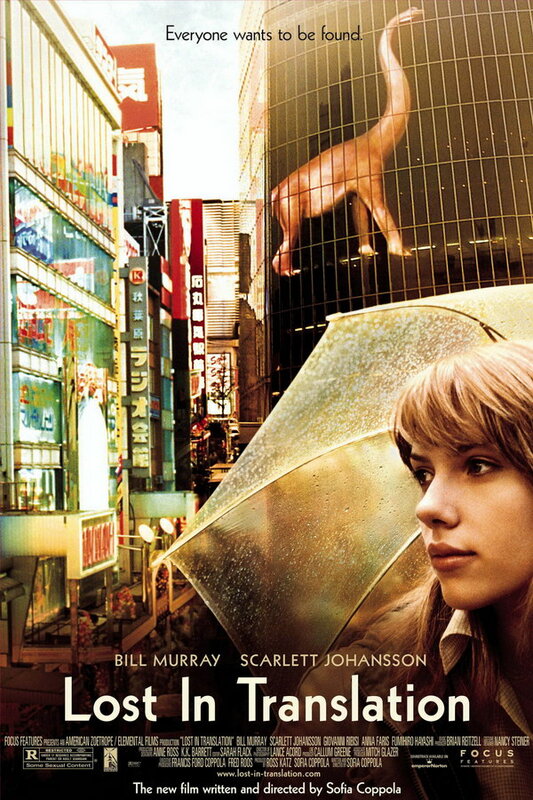 Lost in Translation is a 2003 American comedy-drama movie. The movie follows two people, an ageing actor and a college graduate, who develop a rapport after a chance meeting in Tokyo hotel. The movie title on the poster is probably set in Geometric 231 Bold. The sans serif is a commercial font and you can read more details about it here. The Geometric 231 font identified above is not available for free, please follow the link above and purchase the font. Meanwhile, you can take a look at our collection of fonts for cars, pop music and apparel as well as round-ups of new & fresh fonts around the web. In addition to Lost in Translation, Geometric 231 typeface is also used in the following logos, movie posters or album covers etc., including: Being John Malkovich.